Kathryn Jacques is a Baltimore native and graduate of Towson University where she earned a BFA in Dance Performance. After performing professionally with several ballet and contemporary dance companies, she decided to pursue acting in late 2013. She's starred in several short films with independent directors, including Toroes Thomas' Hide and Seek and Blayre Pichon's The Exchange. Kathryn has also appeared in episodes of Southern Fried Homicide and Deadly Affairs. Soul Fray is her first feature-length film, and she is excited to play Claire Lochewood, the tough, troubled heroine that has always been Kathryn's dream role. 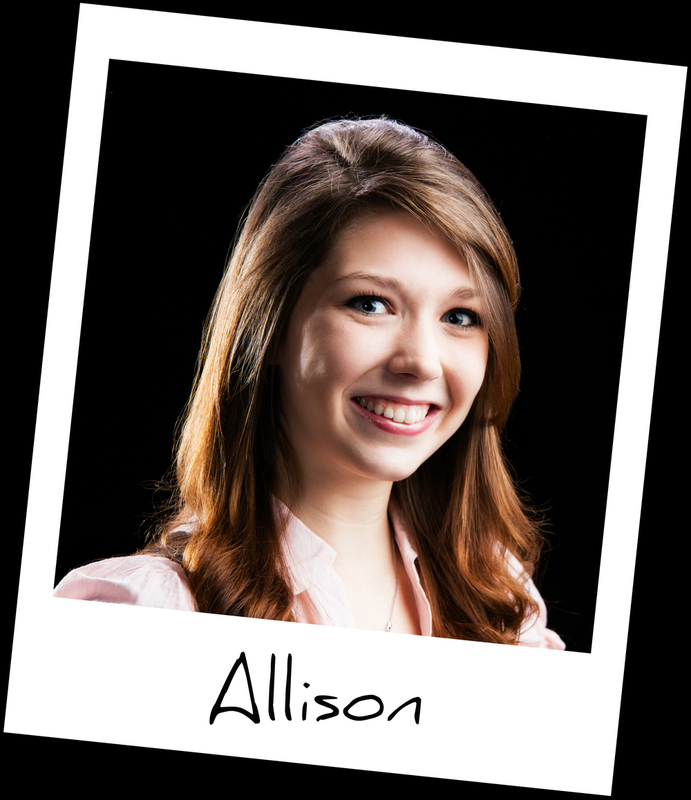 Allison Axtell is a fresh face in the world of acting; a talented go-getter with an all-or-nothing attitude. She has been featured in several comedy shorts such as Stereoscope Films' The Victim and A Part of This Balanced Breakfast, but Soul Fray is her first feature-length film and her first starring role to date. Allison is incredibly excited to be portraying Angie O'Murphy, the gorgeous girl next door that captures the heart of everyone she meets. She anxiously awaits the grand release and the culmination of all the production team's hard work, and she wishes to thank all of the amazing people who pulled together to make her first feature such an incredible experience. Ijon Stewart is a seasoned comedian from the Baltimore/Washington area. He has played minor roles in independent comedies such as Child Support: The Movie, but Soul Fray offered him his first starring role to date in the form of A.J. Gravewaters; the quirky, comical leader of Cabin 206. Ijon moonlights as an Online Radio DJ for WMSK Radio on Monday nights, and enjoys spending his off-hours with his wife and children. He is excited to see the film released, and he hopes that his character will bring a smile to audiences across America. In addition to portraying the role of Mike Lazarus in the film, Tim Goodell also wrote, directed, edited, and produced the film from beginning to end. Soul Fray is his third consecutive outing directing a feature film, but, as he often says, is "the film he has always wanted to do from the beginning". He penned the first draft of the film in 2007, and has spent 7 years redrafting the script again and again until he finally felt that it was ready for production. From there, he quickly set to work making his dream a reality. Tim has had acting roles in many independent shorts and features, but Mike Lazarus is his favorite character portrayal thus far. He considers the Soul Fray cast and crew to be nothing short of family, and thanks them all for the honor of having worked with them on this production. Katie is thrilled to be a part of this production, as both an actress and the Assistant Director (under Tim Goodell). She is ecstatic to be acting again, after a long hiatus due to her college studies. Katie was a very active member of her drama club in high school and is a member of the International Thespian Society. Her theatre credits include Arsenic and Old Lace, A Snake in the Grass, The Puppet Master, Godspell, and The Tempestuous and Fractious Shakespeare Project. Although Katie's first love is theatre, she is excited to make her film debut in Soul Fray as the spunky and energetic Eryn Lazarus. She would like to thank all of the cast and crew for making this project a success. James "JT" Walker is a budding film student from the Annapolis area who was immensely excited to take part in the production process, and even more excited to take on the role of Claire's brother, Danny Lochewood. He functioned on this project as both dedicated crew and laboring talent. JT spends a good deal of time studying cinematic techniques and technology, and writing screenplays for future development, but enjoys acting in his free time. JT is excited to see how the final product turns out, and hopes to return to the world of acting very soon.